Galvantula is a very underated pokemon. Galvantula's ability Compoundeyes boosts his accuracy by 30% therefore making Thunder always hit. 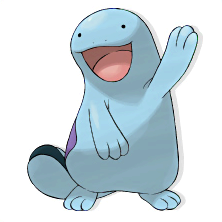 Galvantula can be a good lead to scout with by knowing what the first pokemon is and then if needed using Volt Switch to switch to a more effective pokemon. 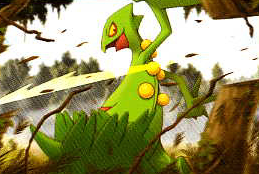 Thunder can easily defeat pesky Skarmory and Other common waters like Jellicent. Bug Buzz is used to take out common grass types and the frequent Tyranitar. Energy Ball can take out many Ground/Rock Types and 2HKO many common Ground types. I think we should be saying wich tier a Pokemon is from now on..
Good job and thanks for the analysis!